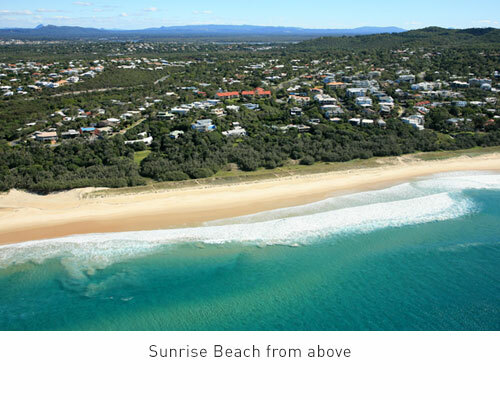 Nestled between the National Park and the Coral Sea are the adjacent holiday suburb, Sunrise Beach. Overlooking the Pacific Ocean and about 5 kilometres southeast of Noosa Heads, Sunrise Beach is the tranquil paradise of the region. Quieter than both Noosa and Sunshine Beach, this suburb has been a long-time favourite amongst surfers. 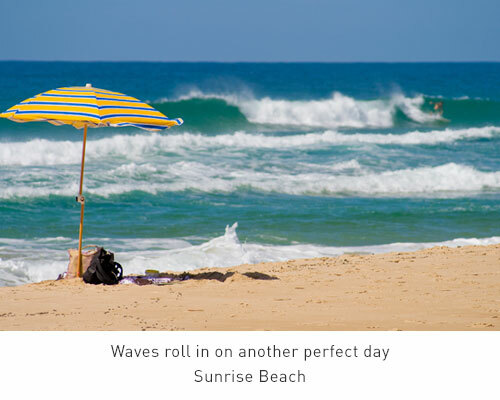 With beautiful stretches of sand and rolling waves, it is a hidden oasis. Even the name of this suburb feel like paradise! Sunrise Beach is a secret wonder truly worth exploring.